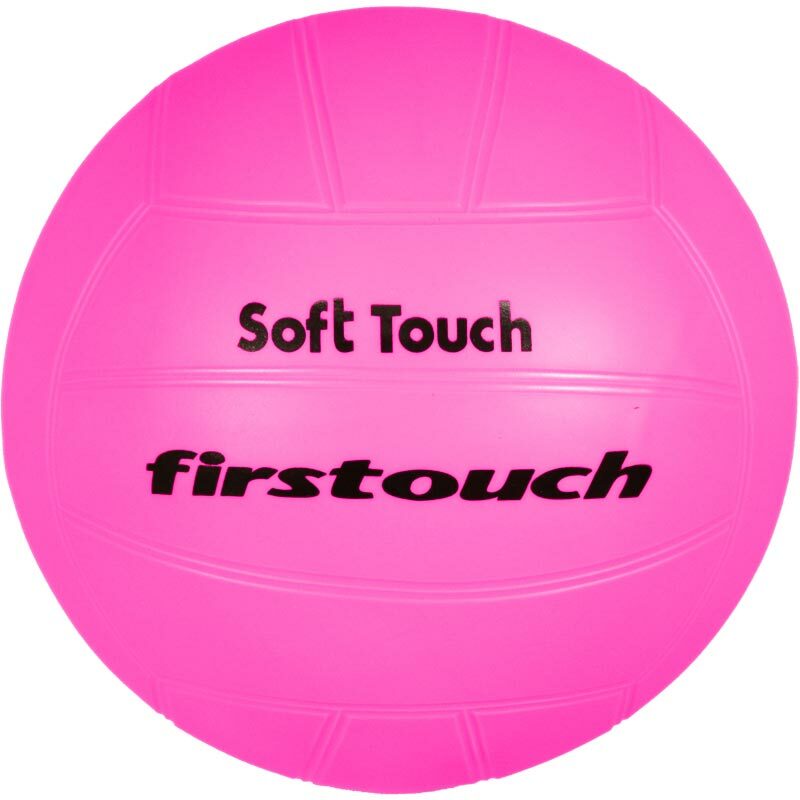 Firstouch Soft Volleyball. Non-sting, latex rubber volleyball. With super soft touch - non sting qualities. Ideal training ball for new and younger players. 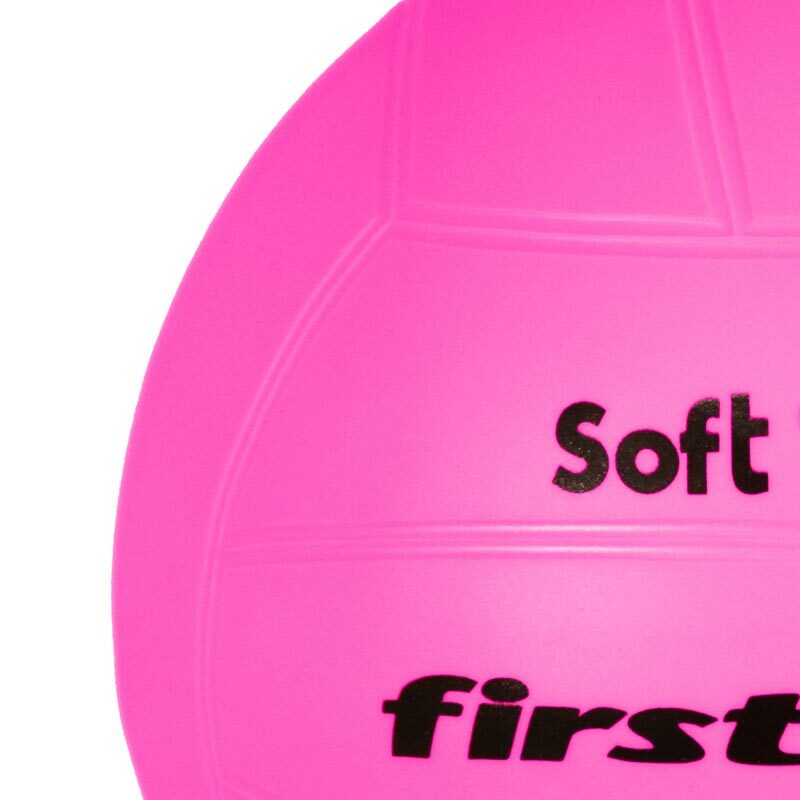 The Firstouch Soft Volleyball can be inflated to either size 4 or size 5 depending on the age of the player. A fantastic product which is great value for money. Suitable for all ages . Can be used for water polo and dodge ball too. The staff are always helpful at Newitts. Great product. I will use it in multi sports sessions to teach throwing & catching skills & introductory sitting volleyball. The ball will be part of a wide range of equipment to deliver inclusive activity sessions for people of all ages & abilities. These soft touch volley balls were just right for a group of 11-12 year olds that have just started in volleyball. I have found they work very well with Primary 7 children too (year 6 I believe in England). Was exactly as described and expected. I have an injured wrist and wanted a ball that was lightweight to be used as a fun ball. Excellent and prompt service.